Daleys Fruit Tree has Plants for Sale to Ulong and can Mail Order them to you door. Click to Find out how much Freight Will Cost. Recently released donut shaped fruit. 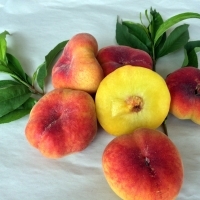 Very sweet yellow fleshed variety, which is more soft and juicy in texture compared with standard peaches. 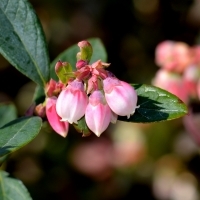 Will crop in warm subtropical climates. Requires about 150 hours chill. Suitable from Rockhampton south to the subtropics and coastal NSW.